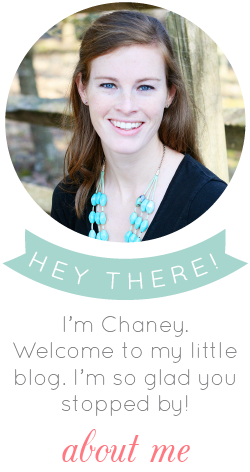 If you're new to my little ole blog today, welcome! 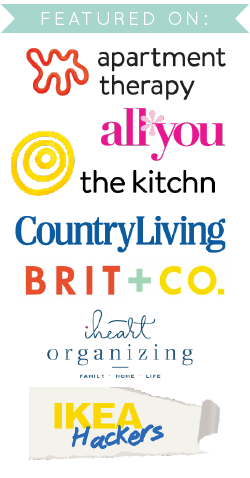 After linking up a couple of my office organization posts over at IHeart Organizing, I had a lot of new visitors stop by yesterday. If you're one of them, I'm glad you're here. 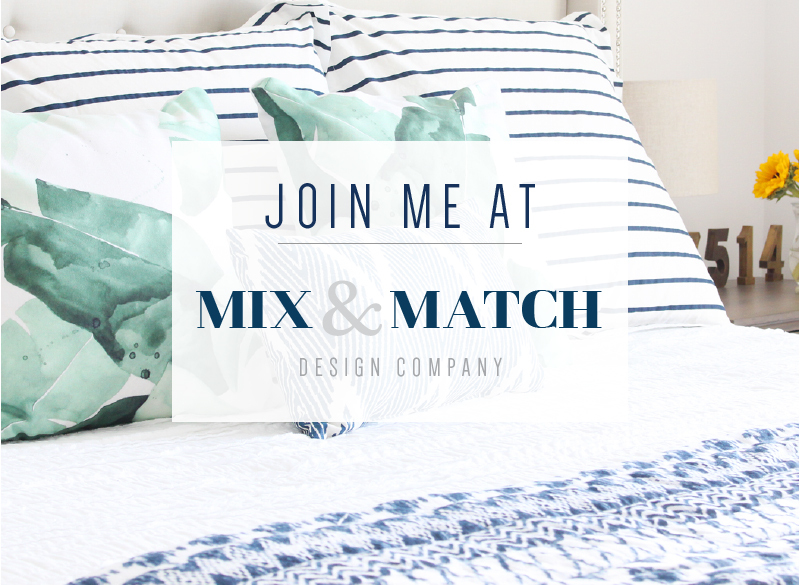 Introduce yourself in the comments if you'd like - I'd love to know you! Creative bits is a regular series here at May Richer Fuller Be. I typically share something of the small/quick project variety (thus the "bits" part of the title) that most anyone could take on and replicate themselves. These are things that I would love to do myself, in our home, and I hope they'll spark some creativity for you as well! To see the whole series, mosey on over to this page. Today's creative bit comes from a photo I spotted last week on a post from the Nester. I love watching her house evolve as she adds and subtracts different pieces, artwork, furniture and accessories. One of the things I see changing a lot is the gallery wall above her sofa. Every time she posts a new photo, I feel like something is different. I admire her willingness to take risks and just try something. I'm thinking I could learn a few things from her :). I was totally smitten by this simple little dog silhouette, and thought to myself, I'm sure I could replicate that. I'd love to incorporate a silhouette of Jackson into our gallery wall. I know I could use Photoshop to convert a regular photo to a silhouette, but I'm wondering if other software has that capability as well, since I know not everyone has or has access to Photoshop. Can anybody chime in on that? Hope y'all have a great Wednesday! I'm hoping to spend a little bit of time outside today since we're having awesome unseasonably warm weather. We'll see if I can escape the confines of my office for a few minutes to soak it up before the cold weather returns tomorrow! Hi! I love the dog silhouette. 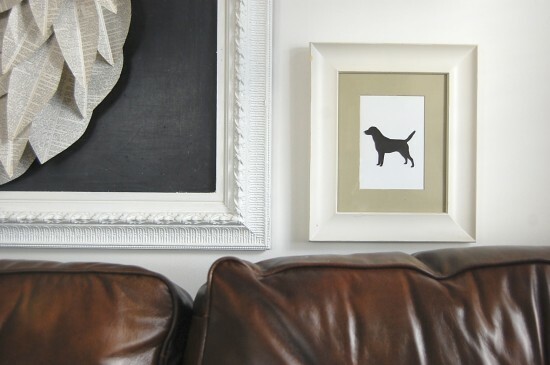 Another way to do it is to find a picture of your dog, then print it and cut out the shape. Just trace the shape onto some black paper or paint in the shape with some black paint. Easy! The hardest part is getting a good photo of your dog! Oh that's a great idea! (Now I'm thinking to myself, "duh, of course!") Thanks! And I totally agree - hardest part will be getting my dog to hold still for a good photo.